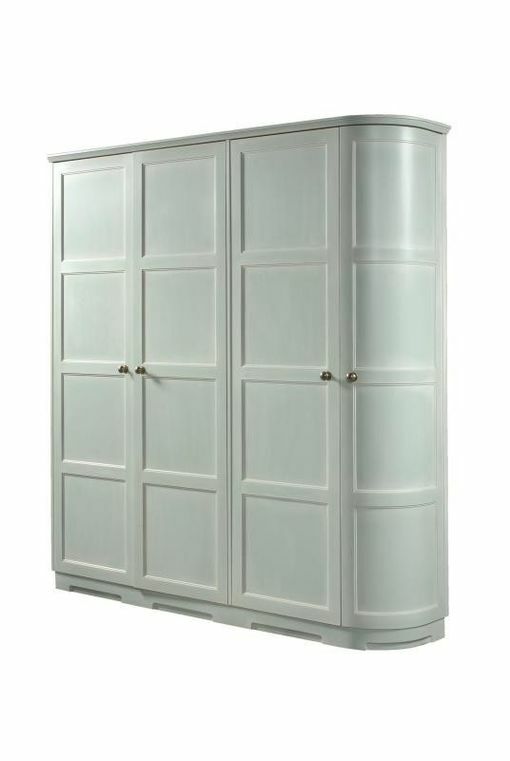 Designed and built specifically to provide a practical product as a built in wardrobe. External and internal fittings designed with the client to fulfill all the practical uses required of this item. The wardrobe was hand finished by the our master finisher to a specific colour and finish agreed with the client. A true one off bespoke item.